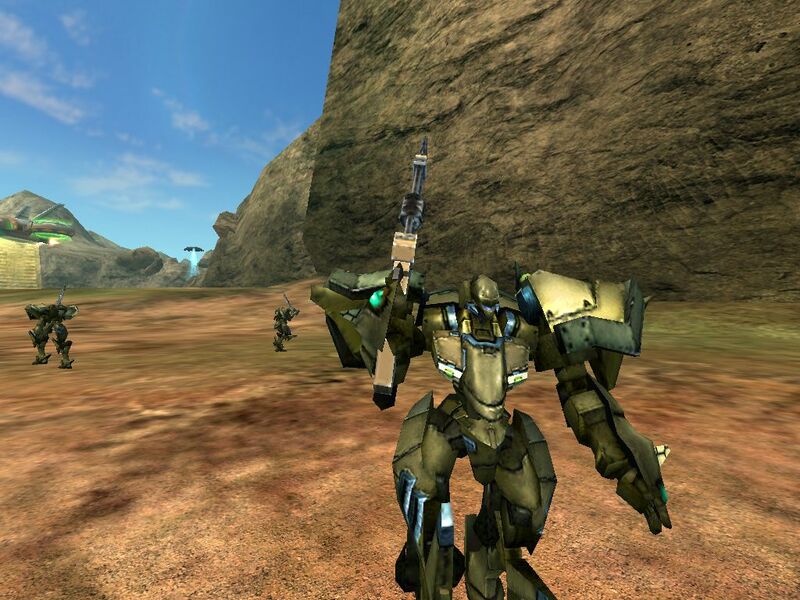 Age of Armor is a free 3D Sci-Fi MMO game where players battle using powerful mechs, and is one of the few games of the genre using this kind of destructive machines. 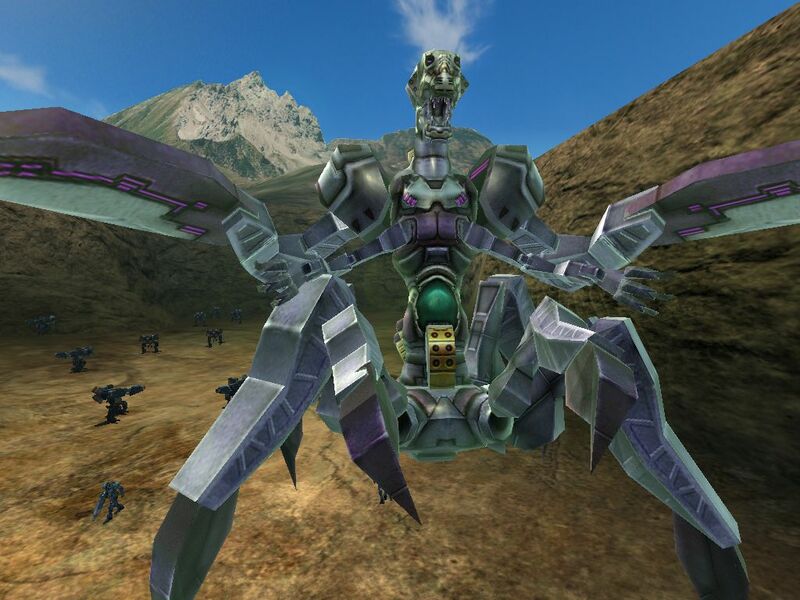 Explore the game world and destroy the rival mechs. 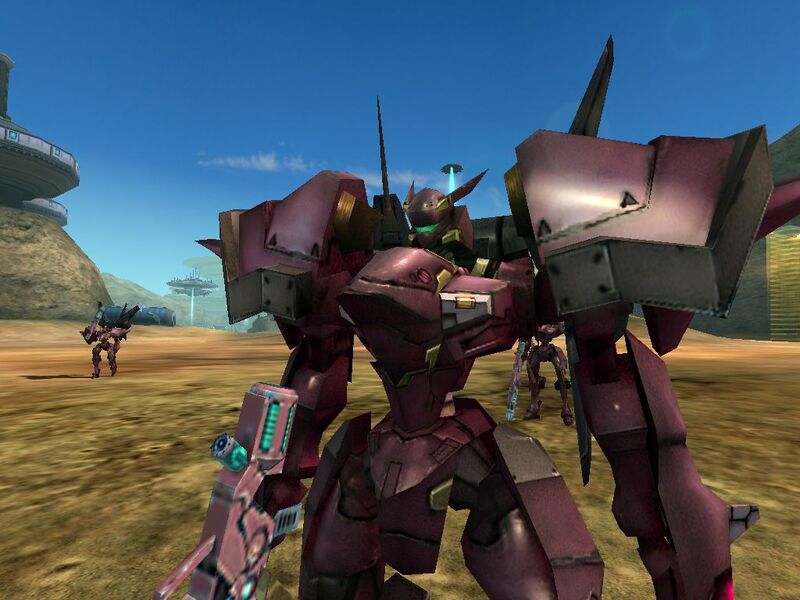 Pull together your own Armor, and improve it to become the ultimate destruction machine. Weapons, shields and even colors are all for the player to choose. 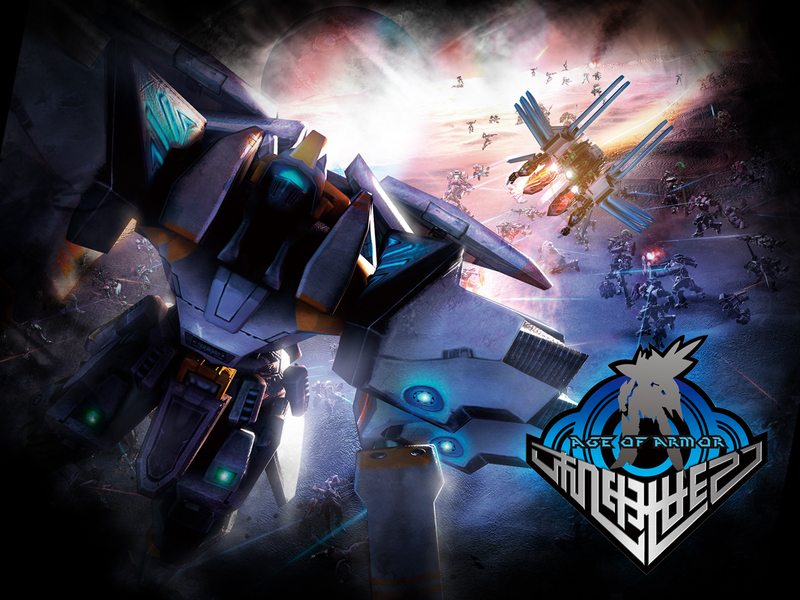 Join one of two rival factions, explore the solar system and gather new parts for your mech. 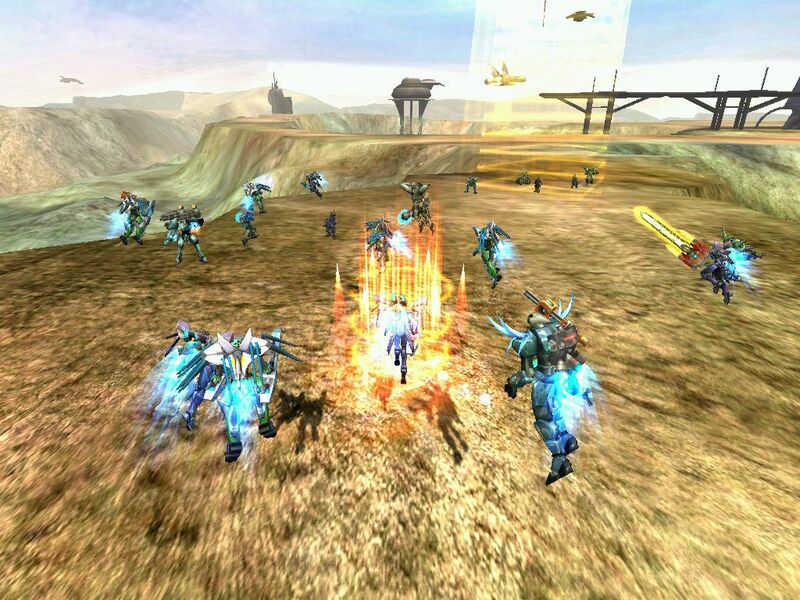 Players can learn dozens of specific skills, accomplish missions, and take part in faction based PvP battles. Choose your character from the three available classes: neo-human sniper, an enhanced-human fighter or a human healer. Play in rich PvP and PvE modes, create a guild and siege the enemies’cities. I would like to say, i absolutely love the game. Its grapihcs are great, the gameplay is great, the classes are EXCELLENT. i just have one problem with it i started a new game after i was finished with my first and i had all the items i had on that person on my new people Y? oh and id like to ask what you think of this class idea i had Necromancers, they summon skeletons out of the bones of enemies or allies(allies get resurrected for 25 health) and they use poison and curse spells. is this game just for usa or for german too??? Can this game run on a mac? Well was a great game while it lasted, such great memories. To bad it just crumbled away to a faded memory. is this game chinesse ? Yes this game is Chinese, made by Suzhou Snail inc.